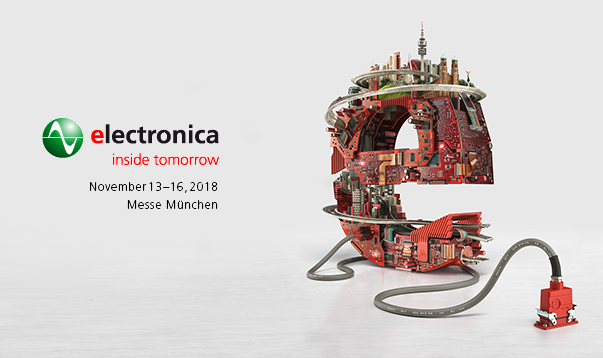 ASTER Technologies will be exhibiting at Electronica 2018 in Messe München, during November 13-16, 2018. 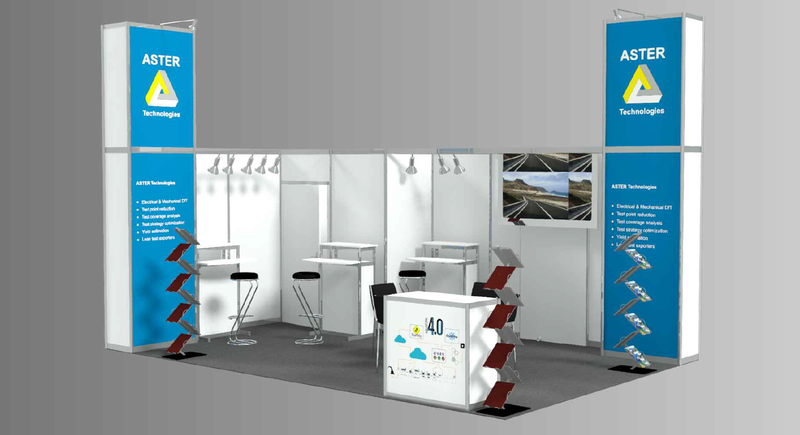 Why not come and visit us at Booth number 352 in hall A3? 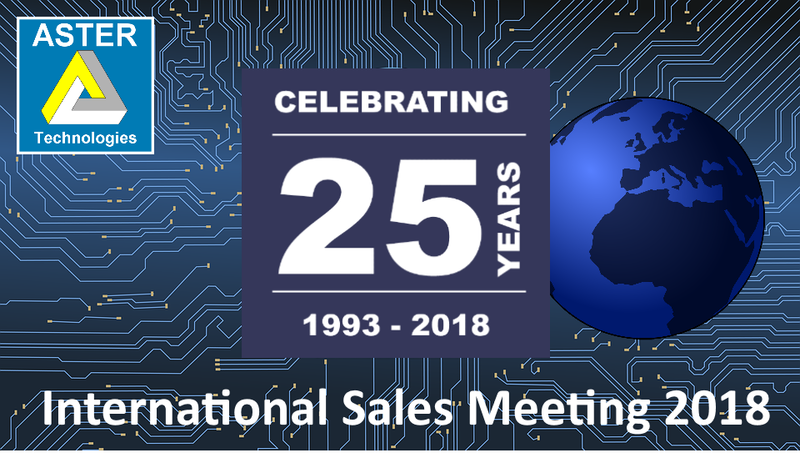 Please join us and discuss any requirements you may have relating to Board & System visualization, Electrical DfT analysis, Test Coverage analysis, Test program generation, CAD translation or Quality Management. 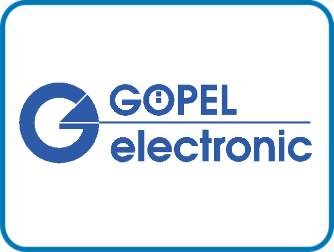 TestWay Express: Multiple instances of inspection and test machines in the test line. TestWay & twExpress: Test line overview presenting at each step, the inspection and test machine, relative test coverage, cumulative coverage and escape rate. twSystem: Coverage analysis at system level. Integration with TestStand: new Sherlock algorithm which analyzes the overall test line in order to deliver accurate diagnostics. Fastest viewer in the world with new ASTER Quick Start. twDocumentor: your assembly and test docs in one click.